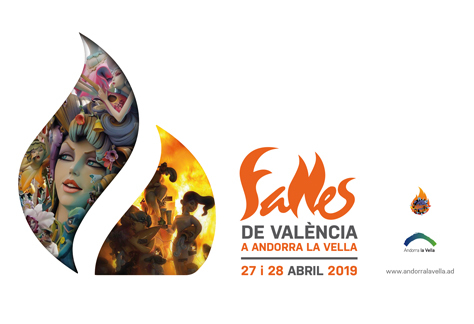 This event is organised by the association Fallers pel Món, an institution that spreads this tradition outside the Comunitat Valenciana. All the activities ara free and open to the general public. The capacity will nevertheless be limited for security reasons.